After his release from active duty with the United States Marine Corps during the Vietnam War, Clark entered the Insurance business going to work for his father. After working together for 12 years he purchased sole ownership in 1980. 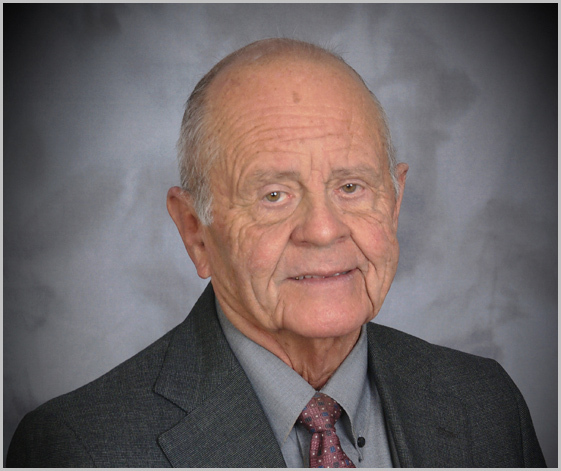 Clark has received many awards including the Distinguished Achievement Award from the Safeco Agents School and has also been the recipient of Safeco’s Award of Excellence for over 15 years in a row. 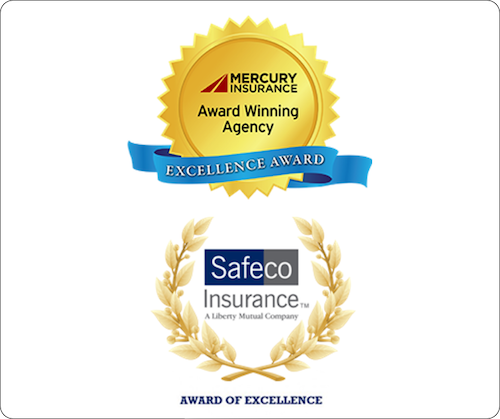 Additionally we received Mercury Insurance “Gold Level” in service excellence. 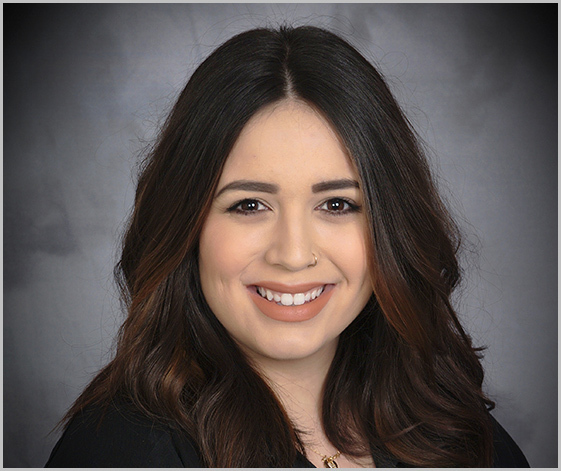 In addition to being a founding member, Clark has served as President of the Young Agents Committee of the San Gabriel Valley. 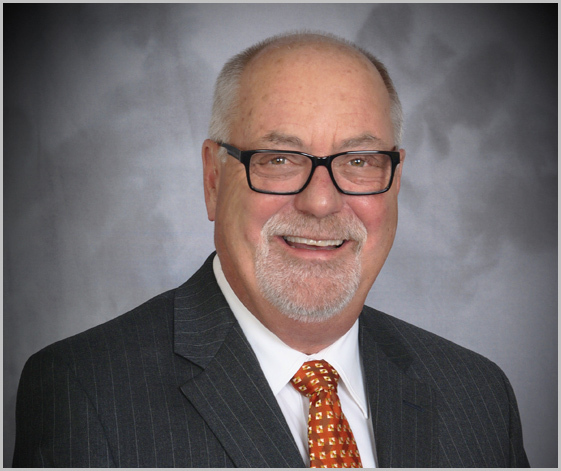 He is also past President of the Independent Insurance Agents and Brokers of Pasadena and of Unigard’s National Producer Advisory Council. In addition, Clark has served on Safeco’s Property and Casualty President’s Council. Clark has a commitment to leadership and excellence through continuing insurance education by holding Certified Insurance Counselor (CIC) designation from National Alliance for Insurance Education and Research. Clark is an ordained Elder in the Presbyterian Church, USA. In his free time he enjoys getting out for a round of golf a couple of times a week. Clark lives in Glendora with his wife Monique and daughter Kennedi. His daughter Samantha is married to Taylor Garcia and they have two children, Ashton and Ava Garcia. Monique came to Jackson & Jackson, Insurance Agents and Brokers in May of 2008. She assumed the position of Operations Manager and also shares some responsibility in the Accounting Department. Her responsibilities include human resources, employee morale and updating our workflows. In the Accounting department she is in charge of account reconciliations, cash management and payroll. She is a licensed insurance professional and is always eager to further her education. Monique is also a licensed Notary Public to offer notary services to our clients. After the move to our new building she also took on the task of interior designer. We have gotten numerous compliments on her decor and design choices. We even got most improved commercial building in 2015 in San Dimas. She is a wonderful member of our Jackson & Jackson team. Monique lives in Glendora with her husband Clark and daughter Kennedi. She loves spending time with friends, and family including her other daughter Samantha, son-in-law Taylor and grandkids Ashton and Ava. These kids are the light of her life. Samantha began working at Jackson & Jackson at a young age as a part time receptionist. After performing many varied tasks and positions within the company she has now taken over the position of Accounting Manager which includes automation system management. 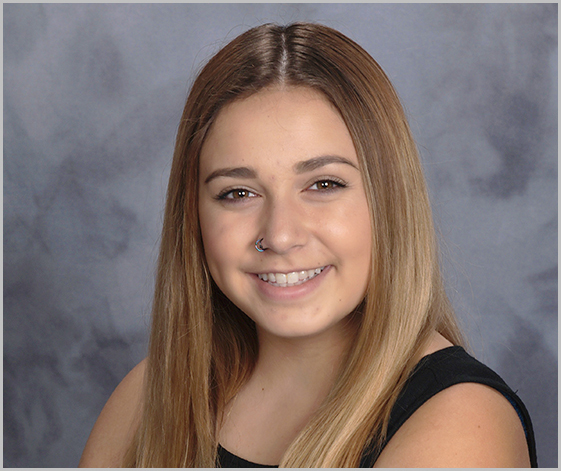 Sammi has excelled at her duties bringing a cheerful disposition, a bright smile and a willingness to do whatever it takes to get the job done. She is always willing to lend a hand and jump in where ever needed. Sammi has been with Jackson & Jackson for over ten years now. She is growing and changing with the needs of the company and has a very promising future in the Insurance industry. Samantha has reached many milestones recently. In 2015 she got married to Taylor Garcia, and also had their first child together; Ashton James Garcia. She is flourishing in her new role as a wife and mother. Ashton brings joy to her and Taylor as well as his new office mates; the JNJ staff. Taylor came to Jackson & Jackson Insurance Agents and Brokers in April of 2015. In addition to all his Account Executive responsibilities, he was recently invited to be a part of the Management Team. As we are a family run agency this was an easy decision as he is Clark and Monique's son-in-law. His management responsibilities include all of our technology areas such as our Website and all of our social media sites. He is a perfect fit for all these tasks. In addition, he is very involved in our local chambers including San Dimas and La Verne. 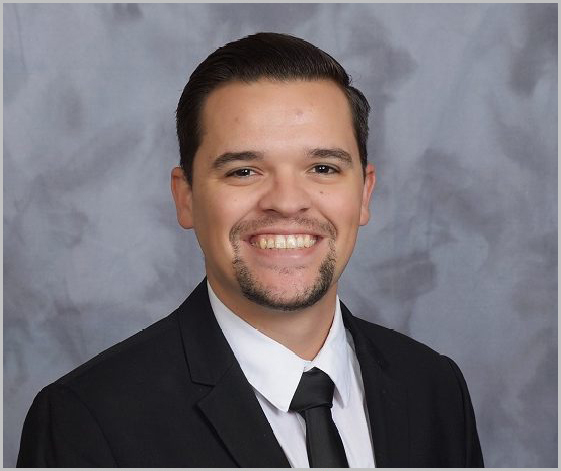 He is on the committee for The Rising Professionals and an Ambassador for the San Dimas Chamber. He and Clark sponsor several golf tournaments for local charities as well. Taylor has excelled in these new responsibilities and look forward to watching him flourish here at Jackson & Jackson. Richard graduated from Cal Poly, Pomona with a Bachelor of Arts and a Master of Arts degree in History. Upon entering the insurance business Richard graduated from “The Producer School” from the National Alliance for Insurance Education and Research. 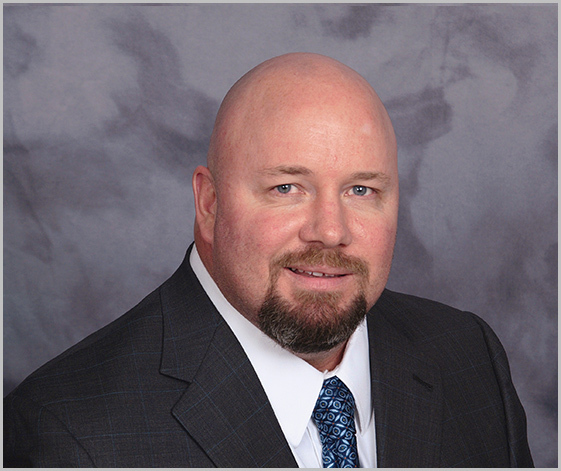 Richard has developed an expertise in providing custom insurance programs for non-profit fraternal orders. Richard is actively involved in his community and is the current Secretary at the Azusa Fraternal Order of Eagles and is involved with several other fraternal/charitable organizations. He particularly enjoys the fundraising aspect of these social service clubs and is the Fraternal Order of Eagles Western Regional chairman for the City of Hope. Richard’s hobbies include all outdoor activities, reading, and watching a good sporting event. Taylor came to Jackson & Jackson Insurance Agents and Brokers in April of 2015. He started working as a Customer Service Representative. While learning all the ins and outs of our management system he attained his Insurance License. Shortly after that, he made the switch to sales. He is a friendly dedicated agent to his clients. He is not afraid to solicit business wherever he goes. He specializes in Business and Commercial Insurance but is willing to help with any insurance issues someone may have. 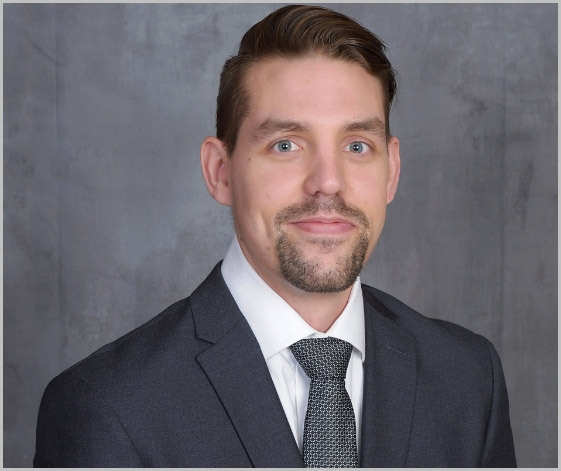 Taylor is currently pursuing the Certified Insurance Counselor (CIC) designation from the National Alliance for Insurance Education. He has completed 3 of the 5 parts in order to receive his designation. He plans on attaining the last 2 by the end of this year. We look forward to him receiving this designation which will be a big milestone for him. Taylor and Samantha have 2 beautiful children, Ashton and Ava Garcia. In his free time, Taylor enjoys playing drums, doing Film and Photography, listening to live music and spending time with his family. Nick came to Jackson & Jackson Insurance Agents and Brokers in November of 2018. He started working as a Customer Service Representative and recently made the switch to sales. Nick has over a decade of experience in customer service and willingly goes above and beyond for his clients. He looks forward to growing his knowledge in the insurance industry. In his free time, Nick enjoys playing the guitar, writing, and spending time with his two sons Strat and Hendrix. Gene’s educational background includes and Associates Arts degree from Citrus College, a Bachelor of Arts Degree from California State University in San Jose, a Master of Arts Degree from California State University in San Jose and a Doctor of Education from the University of Southern California. After an extensive career in education he made the move to the insurance industry in 1978. He formed Davis Insurance Services in 1995 and became an affiliate of Jackson & Jackson, Insurance Agents and Brokers in 2006. His insurance expertise is in the area of the Horse Racing Industry including thoroughbred farms, livestock mortality, and general business insurance. Gene resides in Glendora. Kennedi joined the Jackson and Jackson team in 2016, just as she graduated from high school. Kennedi is excelling at her work and is learning new duties every day. She’s working full time as her school schedule allows. She is taking several art classes to enhance her passion. Kennedi is Clark and Monique's daughter and is now participating in the family business with all of her immediate family. When Kennedi is not working, she loves to spend time with her friends and family, especially her nephew Ashton, and she loves to listen to music and find treasures in second hand stores. She is growing and learning, every day, at work and in her daily life. Kylie joined Jackson & Jackson in 2014 as the receptionist. Being new to the insurance world she came in absorbing all that she can. Throughout the years Kylie has taken on many roles in the company to expand her knowledge as well as to ensure the office runs smoothly. Kylie makes sure she goes above and beyond providing the best customer service. She brings a great deal of energy and fun to everything she does. Kylie is working on getting her insurance license to further her career at Jackson and Jackson. Kylie grew up locally and graduated from Glendora High School in 2007. In her spare time she enjoys movies, photography and spending time with her family and friends. Kylie welcomed her daughter Jade in 2016 and is loving every moment of being a new mother. Every day is a new day for growth. 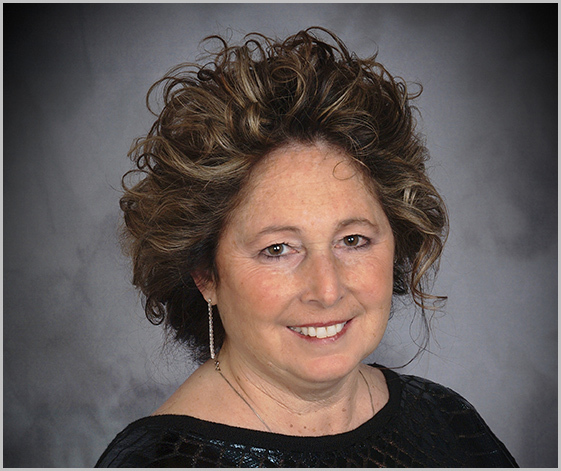 Rosemary has over 20 years experience in the Insurance Industry and received her license in 1992. She joined Jackson & Jackson, Insurance Agents and Brokers in 2007. She specializes in Personal Insurance and excels in assisting her clients with automobile, homeowner, and other personal insurance needs. Rosemary has successfully completed several of the classes for the Certified Insurance Service Representative (CISR) designation through the National Alliance for Insurance Education and Research. She has an excellent relationship with her clients and a commitment to providing the best service possible. Rosemary lives in La Verne with her husband John and has been blessed with five beautiful grandchildren, four girls and one boy. 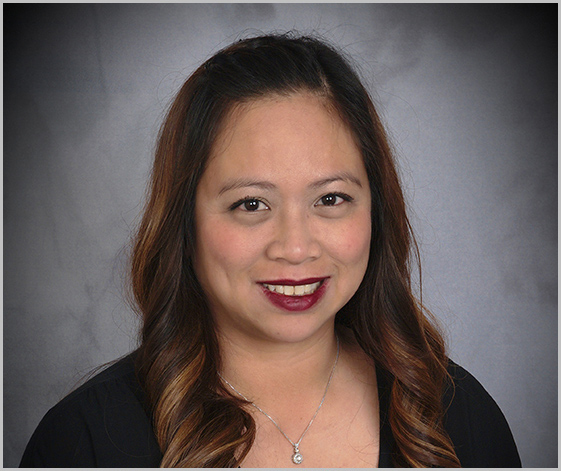 May has over 12 years experience in the insurance industry and specializes in personal insurance. She received her license in 2001 and joined Jackson and Jackson Insurance Agents and Brokers in July 2005. She assists her clients with automobile, home, umbrella, and other insurance products. May goes above and beyond providing her clients with the best customer service. 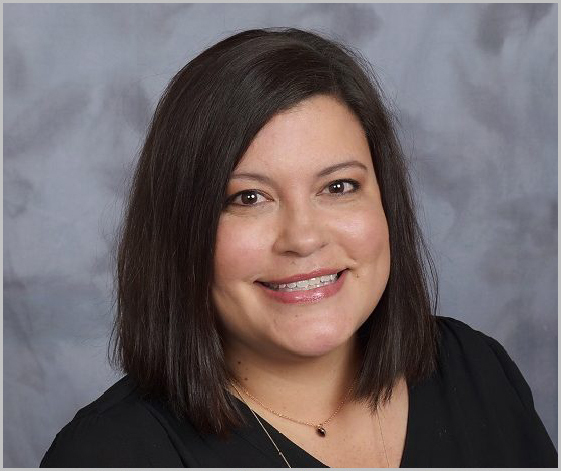 She also recently attained her Certified Insurance Service Representative (CISR) designation from the National Alliance for Insurance Education and Research. We are very proud of her accomplishment. May lives in Glendora with her husband and three children. In her spare time she enjoys spending time with family and friends and finding new places to eat. 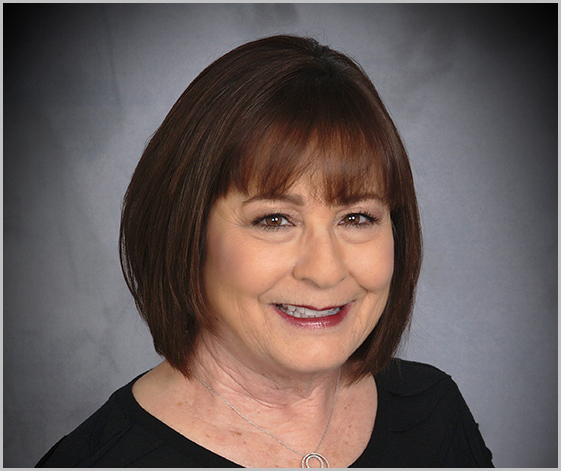 Lori has many years of experience as a professional, commercial insurance account manager. She has been licensed since 1981 and has maintained a dedicated curriculum of continuing education. She is constantly working to enhance her skills in order to better the team. Lori graduated from Citrus College with her Associate Arts degree. 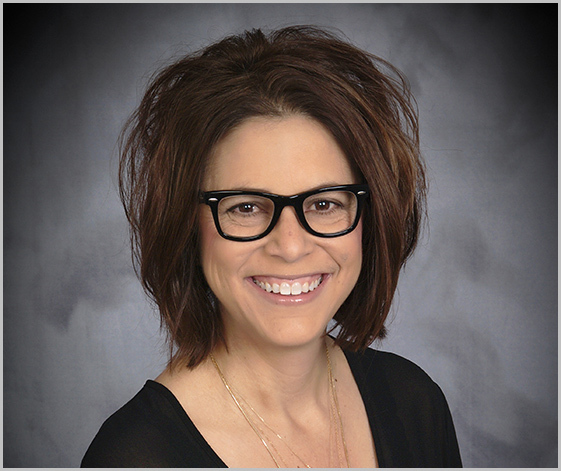 Lori’s primary focus is on the agency’s commercial accounts. She provides them with the superior level of service and professionalism they deserve. She is not only a hard working account manager but also a valuable team member. Lori lives in San Dimas with her husband Skip and son Zak. 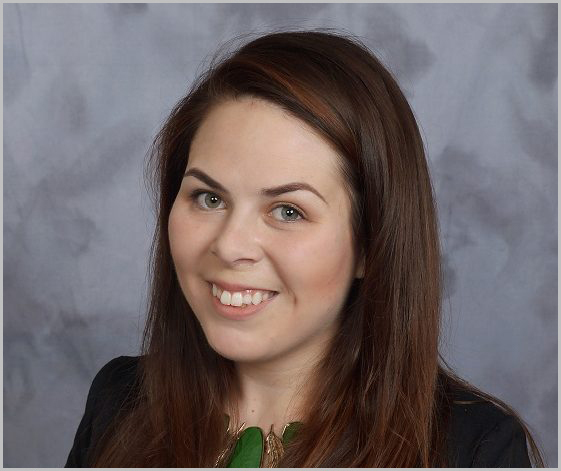 Angie is part of our team of insurance professionals in our Commercial Lines department. She has years of experience in the commercial transportation field, and all lines of business insurance. She is a licensed Agent/Broker with over 20 years of experience in all aspects of servicing the business insurance needs of our clients. Angie grew up in the San Gabriel Valley and currently lives in Azusa with her husband Ben and son Benjamin. She enjoys spending quality time with her family and getting together with friends.